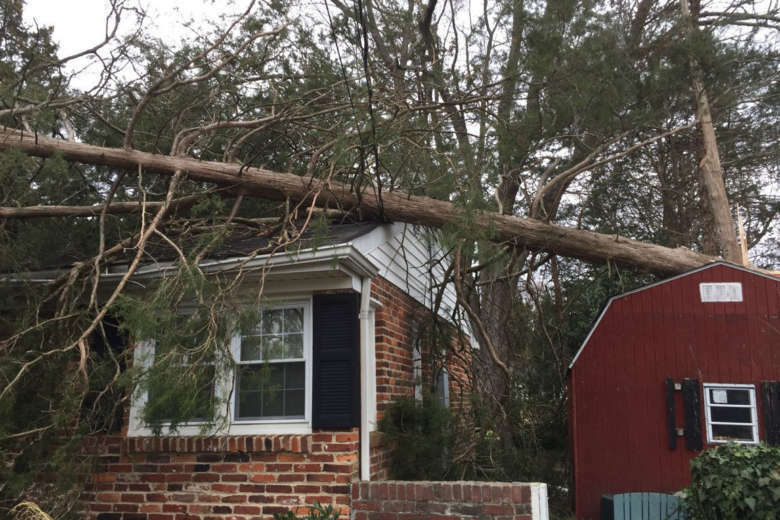 Last week's windstorm whipped up a high number of property-damage insurance claims. One insurance expert gives tips on how to move things along. 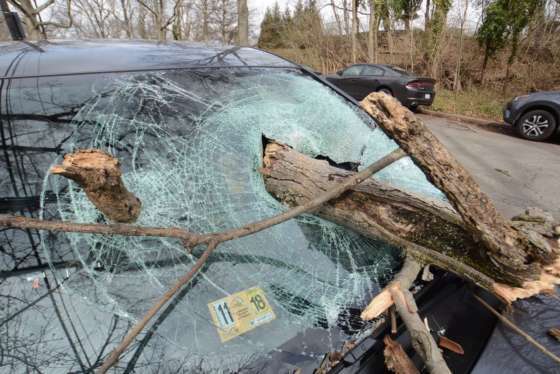 WASHINGTON — Last week’s windstorm whipped up a high number of property-damage insurance claims. One insurance expert gives tips on how to move things along. Additional insurance adjusters have been summoned to the region to assess damage and help process claims. But insurance agents counsel patience, and customers can take a few common sense steps to hasten the claims process. “It’s been probably one of the biggest events in terms of number of claims we’ve seen in the past 10 years or so,” said independent insurance agent Mike McCartin, of Joseph McCartin Insurance of Beltsville, Maryland. Homeowners can be proactive and start repairs before the adjuster arrives. “Anything that you do that is reasonable and necessary, either to expedite the process or repair damage to prevent additional damage, you’re not going to be penalized for that,” McCartin said. McCartin recommends property owners take pictures of damage and keep receipts for any emergency repairs. While damage in the area is widespread, insurance agents say the bulk of claims won’t be difficult to settle. “Light to mild damage to siding, gutters, a branch through the roof, fence damage, a tree down in the yard,” are the majority of claims McCartin said his agency have gotten so far. Insurance companies sort out damage claims by severity. That means that someone with a tree that crashed through the roof making a house unlivable will see an insurance adjuster much faster than someone who has a tree or limb down on a deck, porch, shed or a fence. Homeowners should know that coverage is very limited for debris removal — trees and limbs that don’t damage property but just fall in the yard. Although insurance companies have added personnel to deal with the high number of claims, homeowners might find themselves in a holding pattern for repairs. “There’s only so many tree companies, contractors, restoration companies to go around,” McCartin said.